We have officially launched our new website, Quadrocopter Solutions. On this site you can find a lot of relevant information that can help drone operators make sense of today's technology. The drone industry is always evolving. Companies large and small are realizing that a drone can be used as a powerful data collection tool, and not just an eye in the sky. 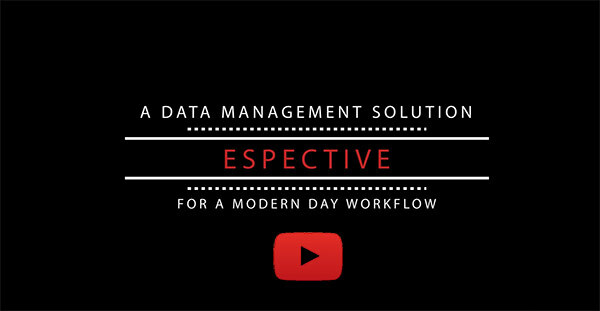 Today we are also proud to announce our new data management portal, eSpective. Take a minute to view this exciting new software offering below. This cloud based portal gives industry professionals a one stop solution for managing collected data. Want to learn more? Click below to reach out to the team at Quadrocopter. Don't worry, Quadrocopter.com is still here for you. If you are used to our original site, it will still be here. This page will act as our online store, while QC solutions will act as portal for giving information and keeping relevant with the drone industry. Click here to shop for drones.